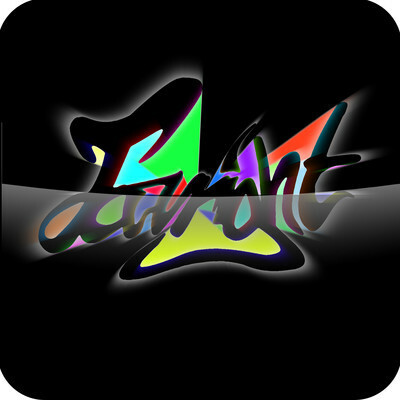 Electric Addict's Blog: Favright giving out FOUR free tracks! Awesome free tracks, thanks for sharing them with us for free! Sorry I heard some mario samples in there. Those were some sick tracks! Trampoline tunes... just make me want to hop around like a mad man. Nice tracks, thanks for sharing. I like free. I'll check these out later. thanks for all the free tracks! yay, free stuff! I think the second one was my favorite. Though I'm hearing a lot of video game sounds in the other ones.